Festeggia col tuo partner San Valentino al NU Hotel. Una cena a lume di candela e una Mistery Love Box per una notte sorprendente. 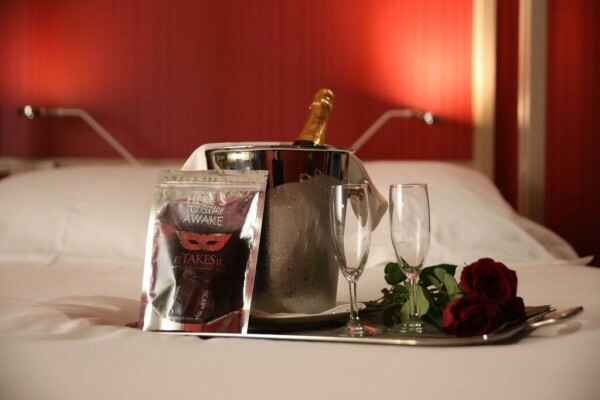 Enjoy Saint Valentine’s Day with your partner at NU Hotel. A candle-lit dinner and a Mistery Love Box for a surprising night.